Hi everyone! 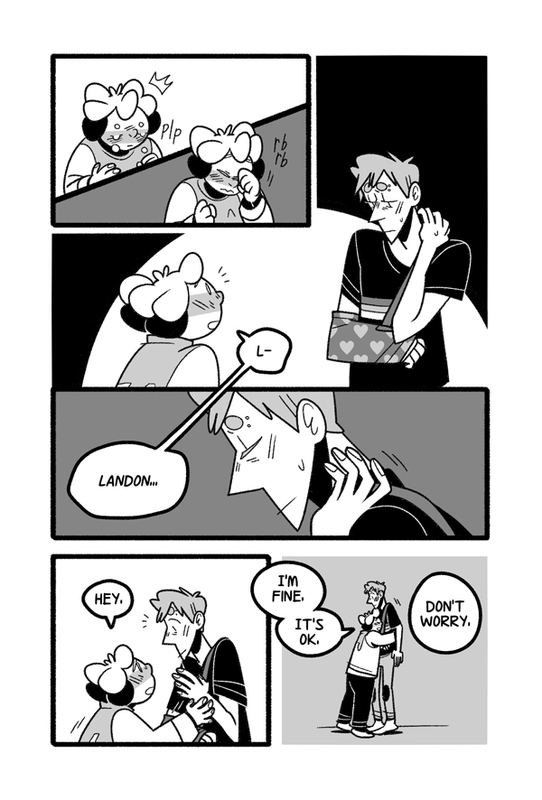 For the past few months, the TINF site has been goin through some ups and downs but they should all be ok now! 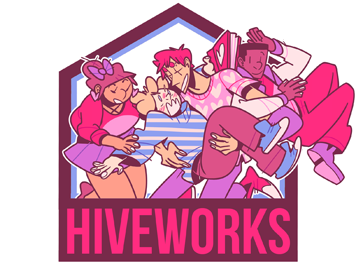 Hiveworks has helped me and we finally figured out what all the problems were...  Sorry for any inconveniences it's caused!